This Sleepy Bear Honor Roll Property has a 2 Diamonds AAA Rating. Free High Speed Internet. 68 room property which is convenient and affordable. We are Located just 18 miles West of Boston. Cape Cod is a 1 hour drive. We are across the street from the Natick Mall -172 stores, and within walking distance to Golden Mile with 125 stores, 25 restaurants, 20 movie screens. 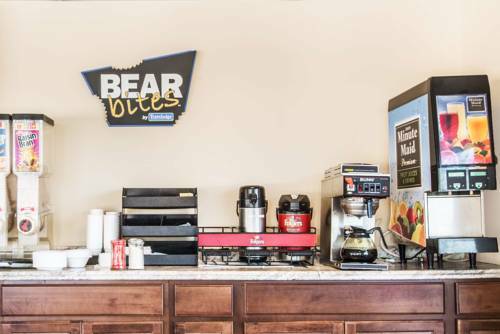 We offer FREE Local Phone Calls, In-room Coffee makers, Extended Cable TV with HBO and Complimentary Continental Breakfast.